Travis Lulay Returns To BC Lions On One-Year Deal! The BC Lions Football Club today announced that international quarterback Travis Lulay has signed a contract with the team for the 2018 season. 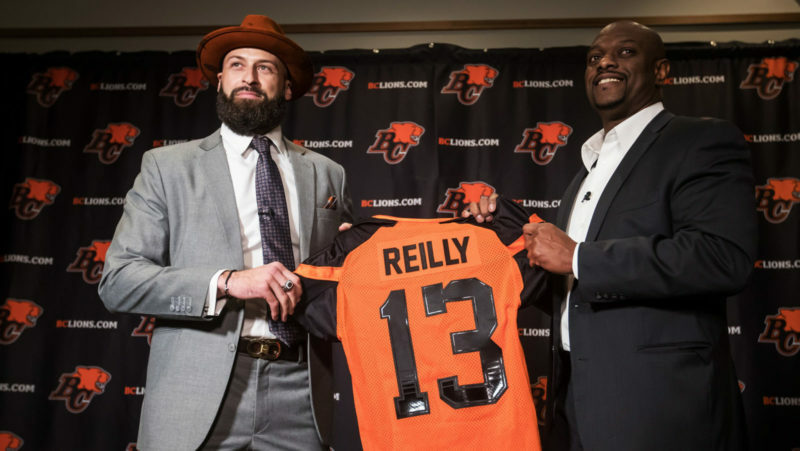 Lulay enters his 10th CFL season and has appeared in 128 career games for the Lions throwing for 18,858 yards (third all-time in team history) with 114 touchdowns. 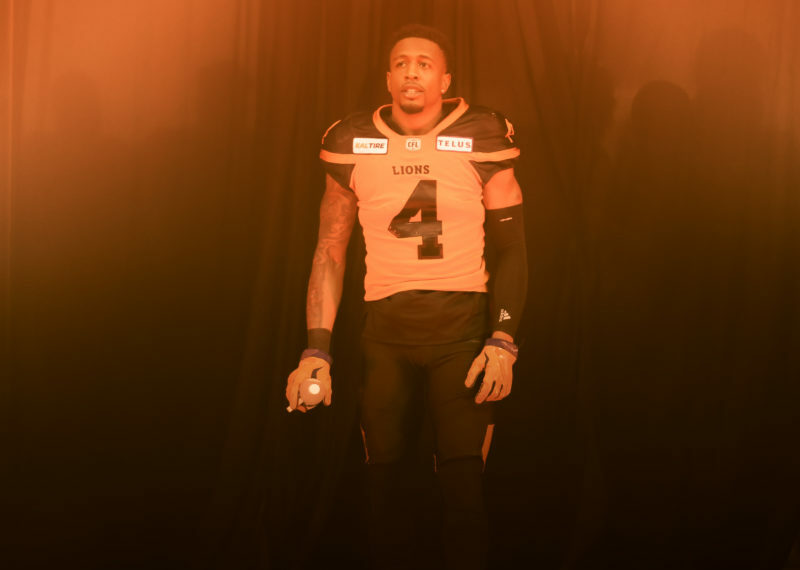 Last year in Hamilton, he entered an early season game following an injury to starter Jon Jennings and torched the Ticats for 436 passing yards and three touchdowns in a record-setting performance for a quarterback appearing in relief. 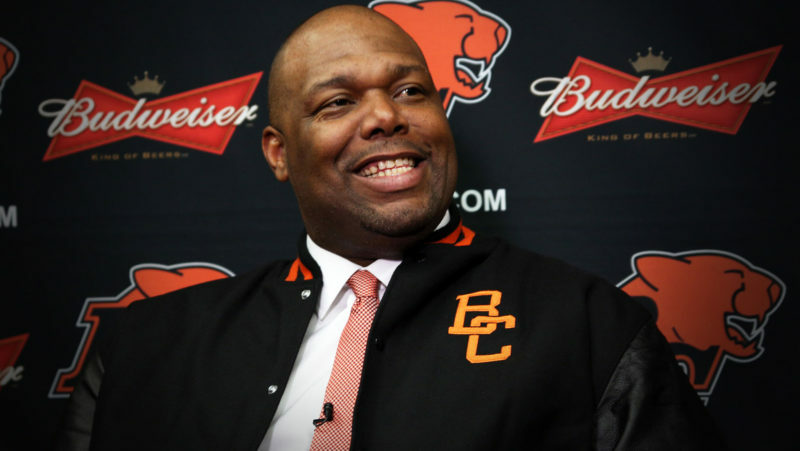 His magic continued the following week when he helped engineer a brilliant fourth-quarter comeback against the Winnipeg Blue Bombers at BC Place. 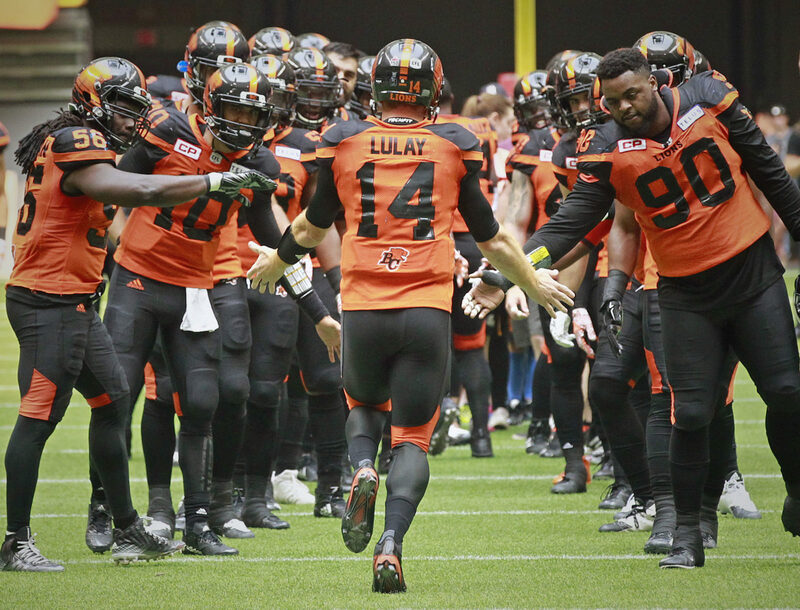 Trailing 42-27 with just over 10 minutes to go, Lulay hit Emmanuel Arceneaux for a ten-yard touchdown strike, then ran one in from 14 yards out after the Lions’ special teams unit took advantage of a botched fake punt by the visitors. The successful two-point conversion to Arceneaux set the stage for a go-ahead field goal by Ty Long to seal the victory with less than a minute on the clock. BC Lions season memberships for 2018 are available now. Season memberships for kids 12 and under start at just $85 all-in. New and renewing season members save as much as 29% on single game tickets while also receiving numerous membership benefits. Click here to view the 2018 schedule.